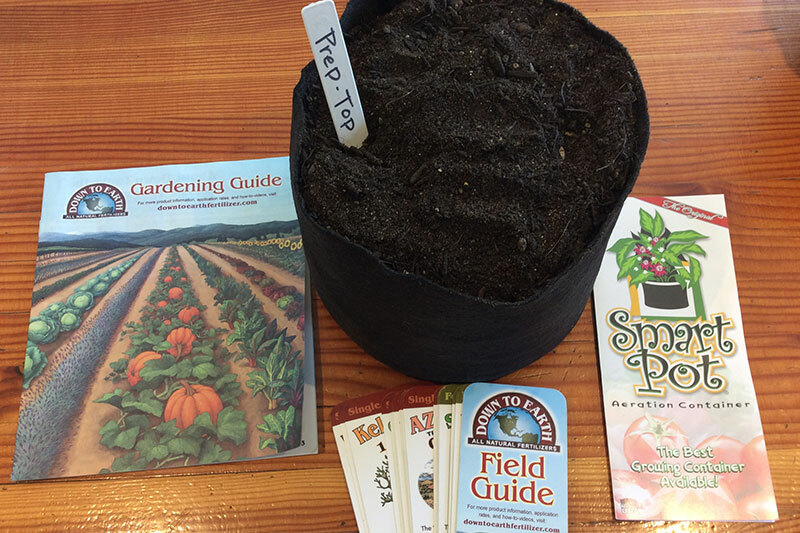 Fantastic for planting vegetables, flowers, herbs, SOD, and more. 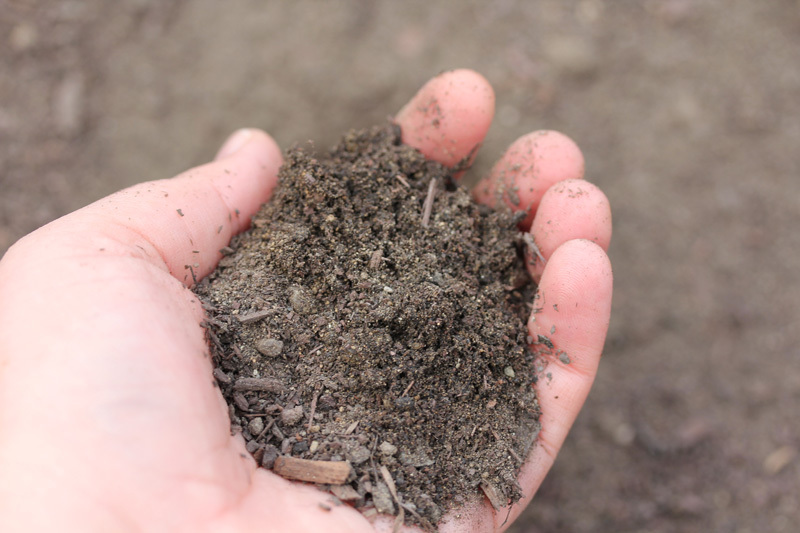 This organic gardening soil is packed with long term benefits and will supply your plants with all of the essential nutrients to thrive. The combination of growth mediums provides for a heavier and more structural consistency, perfect for long term organic gardens and orchards. Contains Forest humus, Organic Super compost, Peat moss, Topsoil, Sand, Chicken litter, Fish meal, Meat & Bone meal, Gypsum, and Elemental sulfur. Recommended fertilizer: All Purpose Mix or Bio-live by Down to Earth Fertilizers. 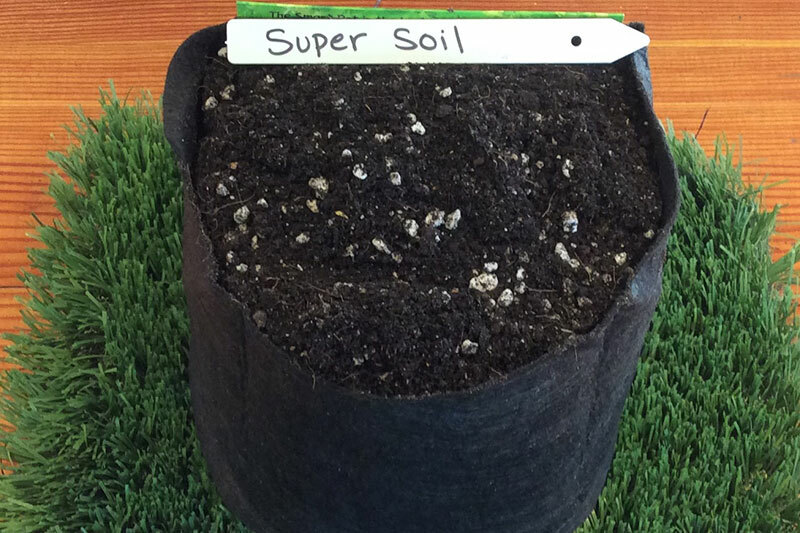 Superb all-around soilless potting mix provides for all of your gardening needs. This all-organic blend of soilless mediums, fertilizers, and amendments promotes exceptional growth, root development, and yield. 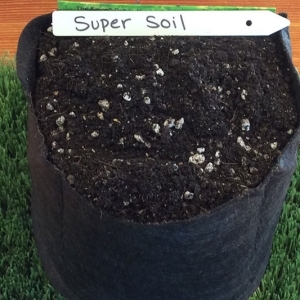 This dependable recipe creates an ideal environment for fungi and microorganisms to thrive, while allowing for proper water drainage/retention and increased soil aeration. 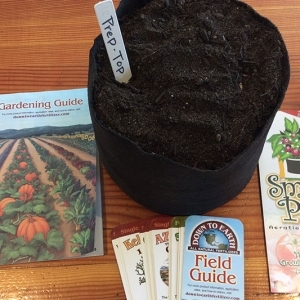 Pro Potting Soil is a reliable and versatile soiless mix that can meet a vast array of gardening needs including everything from seed starting to sustained growth of multi-season perennials. 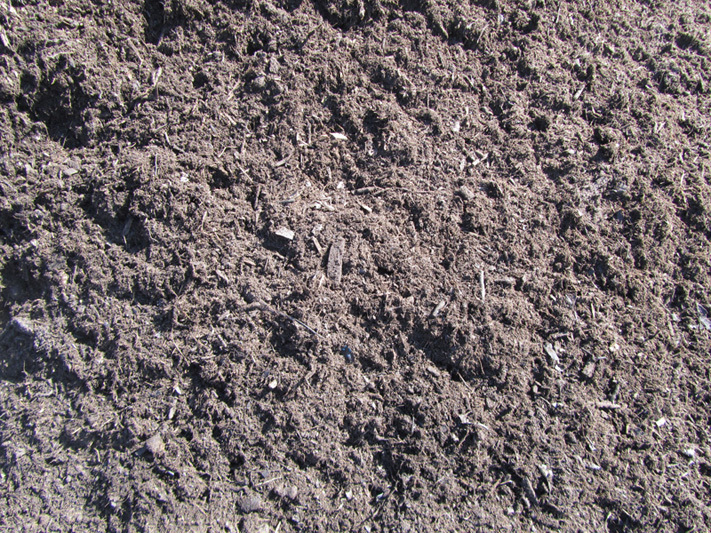 It may also be used to replenish soil qualities and improve soil tilth for existing gardens. Use in combination with our Super Soil for heavy feeding plants. 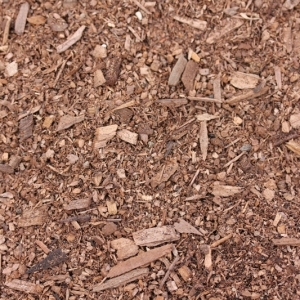 Organic Ingredients: Coco Coir, Canadian sphagnum Peat moss, Forest humus, Perlite, clean Red Lava Chip, Worm castings, Fish bone meal, Fish meal, Crab meal, Shrimp meal, Kelp meal, Alfalfa meal, Langbeinite, Azomite, Dolomite lime, Humates, Mycorrhizal fungi, and Beneficial bacteria. 1 cubic yard typically equivalent to about 200 gallons. This premium planter mix is a potent combination of our two most popular mixes; Planter mix and Pro Potting Soil. The perfect choice for those having trouble deciding between the two. This blend combines the long term nutrients and more robust structural benefits of our Planter mix, with the exceptional water drainage/retention and the fast acting marine derived nutrients of our Pro Potting soil. This mix is the perfect starter for building a self-sustaining organic garden. 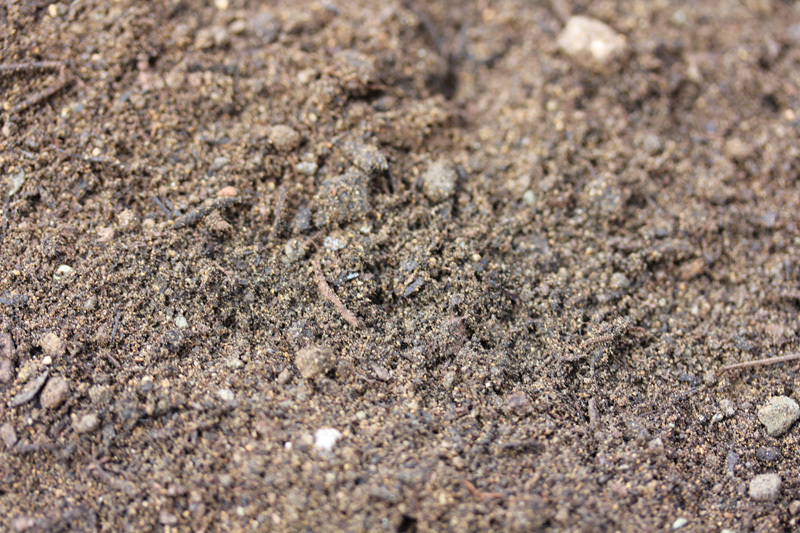 Loam, Organic Super compost, Sand, Gypsum, and elemental sulfur. Optimum soil tilth and fertility provided by our time tested formula. 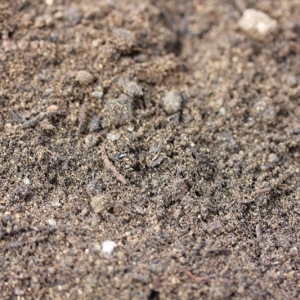 Similar to a 50/50 mix of compost and topsoil. Our Organic “full season” potting soil is specially formulated for extreme plant growth and development. This specialized mix contains sufficient organic fertilizers and amendments to take your heavy feeding, fruiting crops all the way to the end of season. Loaded with extra perlite, worm castings, mycorrhizal fungi, and beneficial bacteria. pH balanced. Just add water! 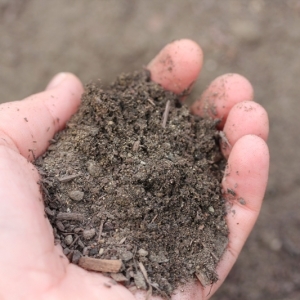 Organic Ingredients: Coco coir, Forest humus, Peat moss, Perlite, Worm castings, Fish bone meal, Seabird guano, Feather meal, Bat guano, Bone meal, Kelp meal, Alfalfa meal, Oyster shell, Azomite, Humic acid, Dolomite lime, epsom salt, Mycorrhizal fungi, Trichoderma, and Beneficial bacteria. We designed this organic soilless mix with just a few key ingredients to provide an inert “blank canvas”. It is ideal for the aspiring amateur or professional gardener who prefers to implement his or her own custom fertilizer regimen. It consists of all organic structural growing media plus a triple dose of the highest quality organic worm castings. No additional fertilizers are added. To facilitate increased water drainage and aeration, extra perlite is added to this mix. 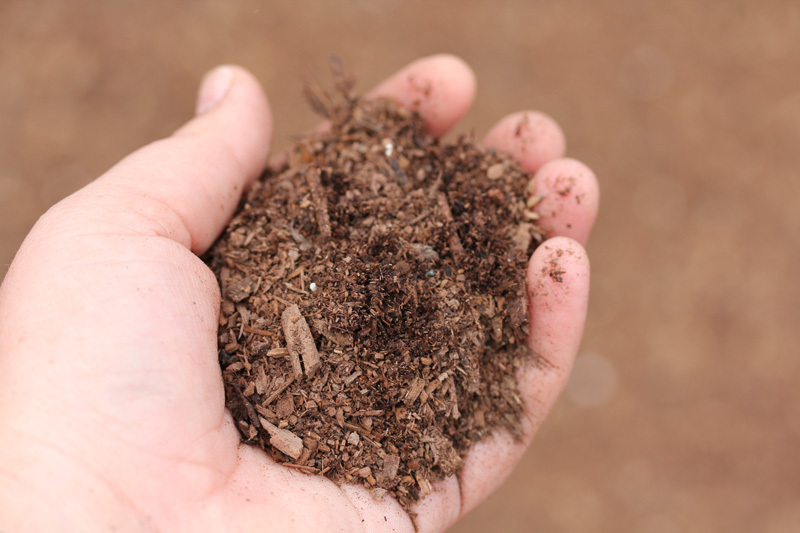 Organic ingredients: Coco coir, Peat moss, Forest humus, Perlite, and Worm castings. Organic Ingredients: Coco coir, Coco chips, Lava chips, Mycorrhizal fungi, Beneficial bacteria, Fish bone meal, Fish meal, Crab meal, Shrimp meal, Kelp meal, Alfalfa meal, Langbeinite, Azomite and humic acid. 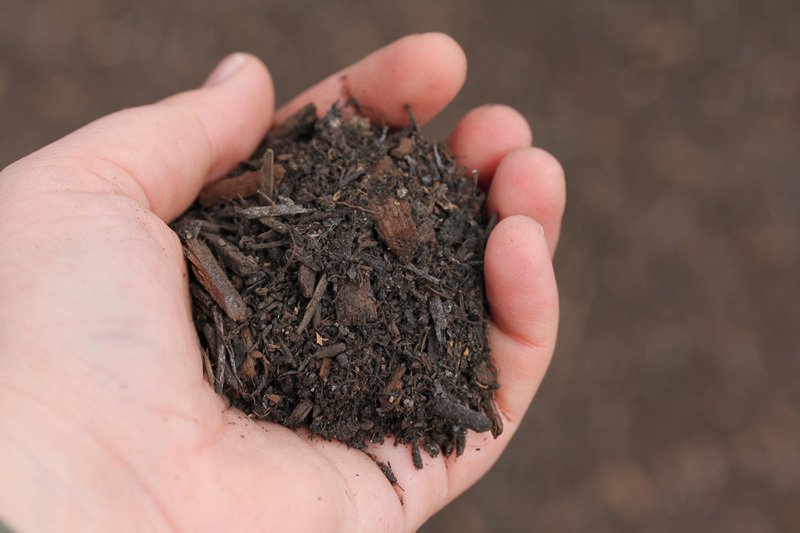 This nutrient rich compost is perfect for soil conditioning and improves aeration, drainage, water and nutrient-holding capacity. 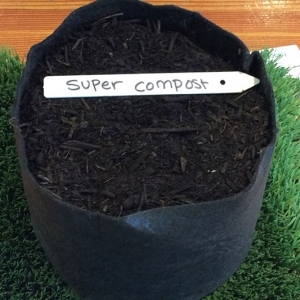 Super Compost is a great addition for heavy clay soils at new home sites and also works wonders as a pre-plant conditioner for new lawns and gardens. 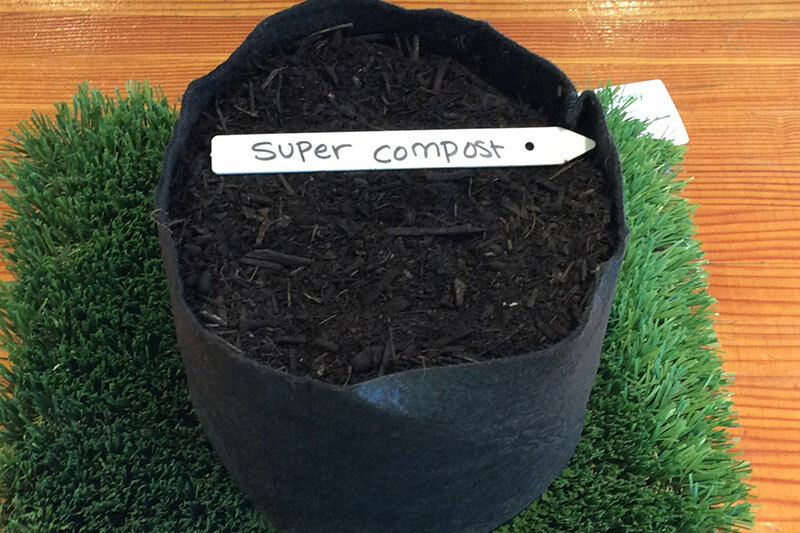 Super Compost is produced from 100% recycled yard trimmings and is certified through the Organic Materials Review Institute (OMRI), so it may be used in organic farming applications. 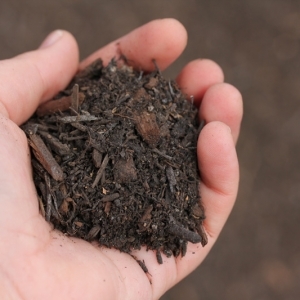 Redwood compost is Nitrified composted Redwood fines. 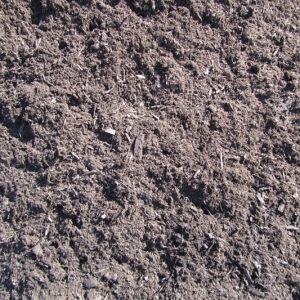 Condition and improve existing soil. 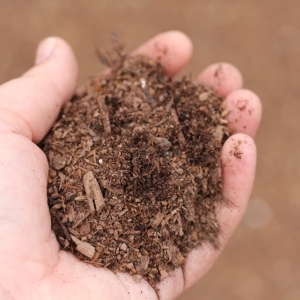 This eco-friendly alternative to peat moss is derived from the husk of the coconut. It is consistent and uniform in texture and 100% biodegradable. It is a completely homogeneous material composed of millions of capillary micro-sponges that absorb and hold up to eight times of its own weight in water. With a natural pH of 5.7 to 7.0, plus an unusually high cation exchange capacity, coir is ideal for heavy feeding plants. Our final product is super washed with clean fresh water to bring very low level of salts and EC. 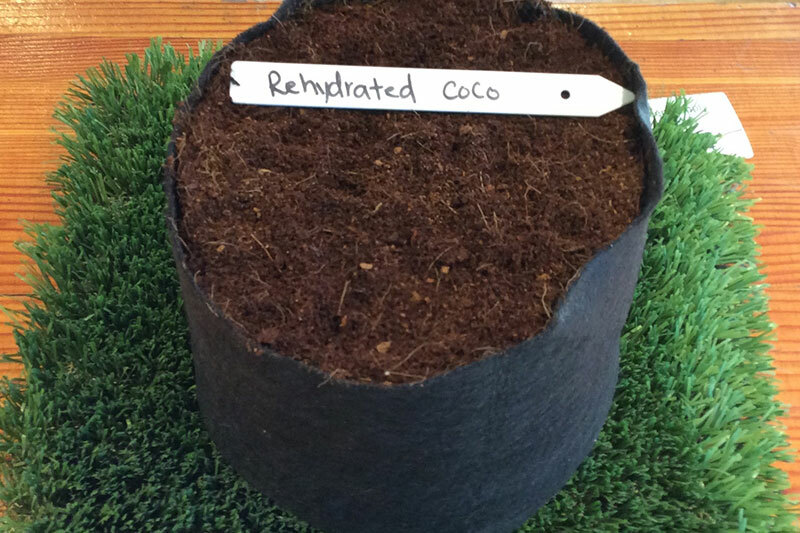 Unlike peat moss, coco coir is hydrophilic and will re-wet easily without using wetting agents. 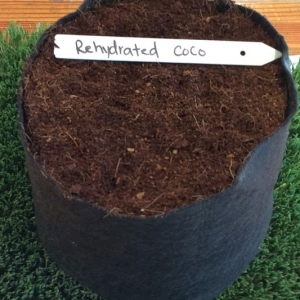 Coco coir peat promotes healthy root growth in plants. Buffered with high calcium solution. Derived from dairy fiber by a proprietary process that involves extracting excess liquid and allowing the manure to naturally heat up under aerobic conditions in a rotating drum. The finished product tests pathogen free and is suitable as a planting medium, soil amendment, or livestock bedding material. Locally sourced finely (½”) screened topsoil. 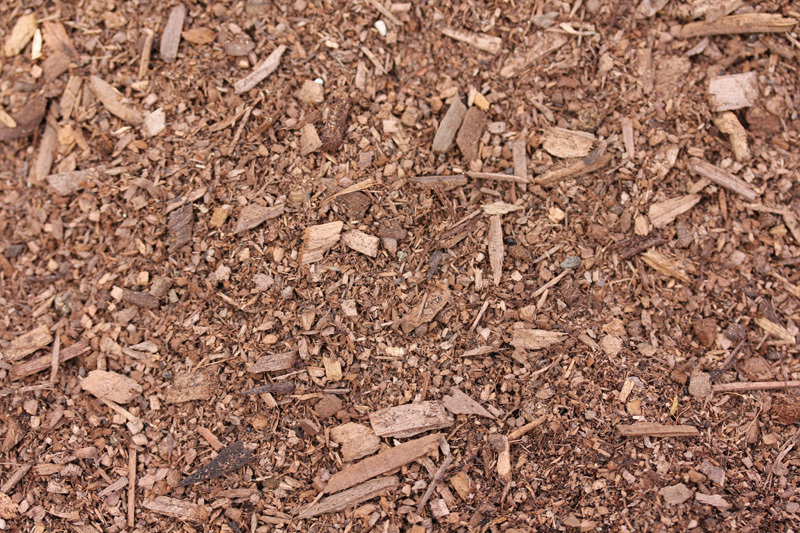 Our organic bioswale mix is a blend of sand and compost specifically engineered to meet the required infiltration rates and porosity needed for stormwater filtration and enhanced water quality for supporting plant life in bioretention areas. Evergreen Supply also offers custom blended Bioswale mix to meet your specifications for infiltration and percolation rates. Please call or email us for details. 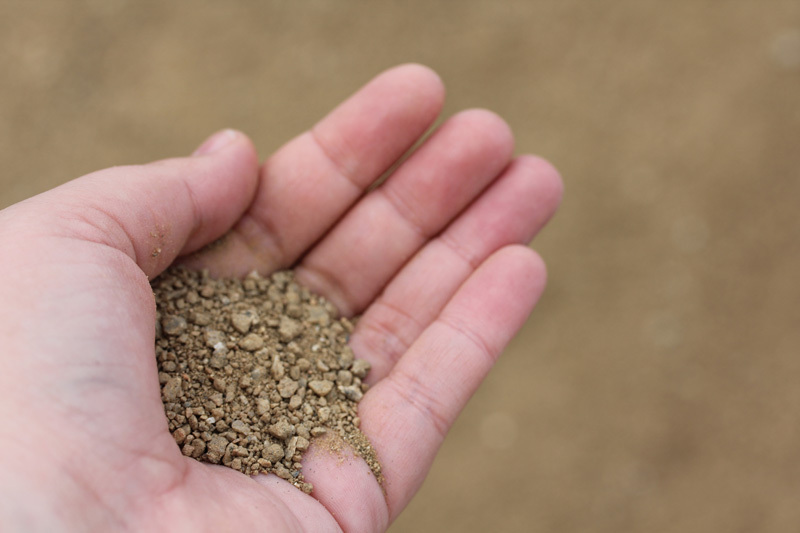 Purpose: Used as a biotreatment soil for approved bioretention facilities. Achieve acceptable permeability and long-term, in-place infiltration rate. Support healthy vegetation and plant growth. 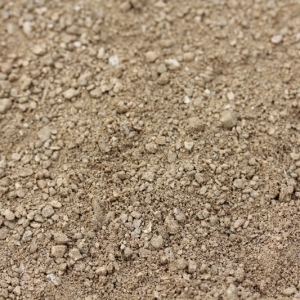 Sand: Coarse washed sand in compliance with ASTM C33. Composted Material: Supplied locally by Z-best Products in Gilroy. OMRI certified and lab tested. 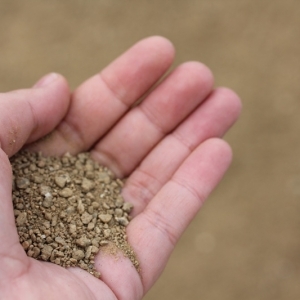 Described as well decomposed, stable, weed free organic matter source derived from green-waste materials. Certified by USCC (STA program). Custom mixes available upon request with advanced notice. Pre-payment and mixing fees apply. Organic ingredients: Depending on your selection, organic components in your mix will vary. Uses: If you have a specific need in mind and not sure which mix would be best ask one of our sales associates for help. 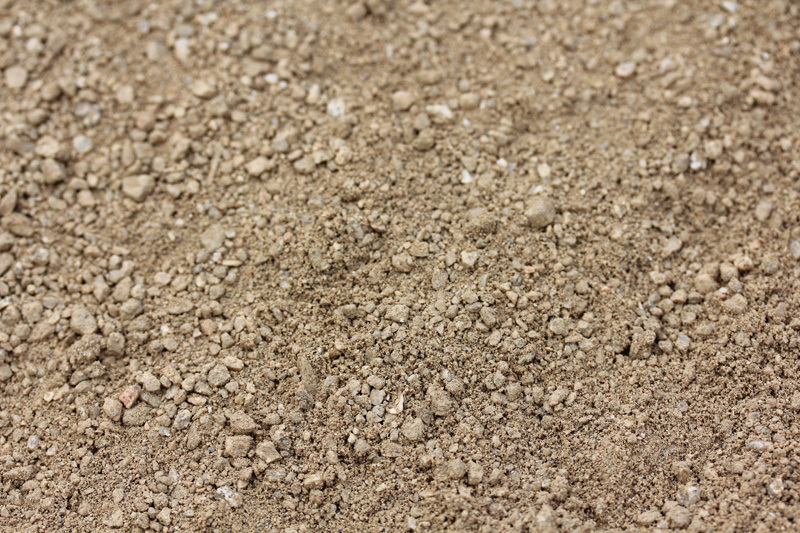 *We do not guarantee that you will receive soil from the current batch that is tested. © Copyright 2018 Evergreen Supply. All rights reserved.